Get your EOD Gear Dual Blasting Cap Crimpers. Ships today! The EOD Gear Dual Blasting Cap Crimper is a high quality non-magnetic, non-sparking tool that offers a dual crimp in one stroke. 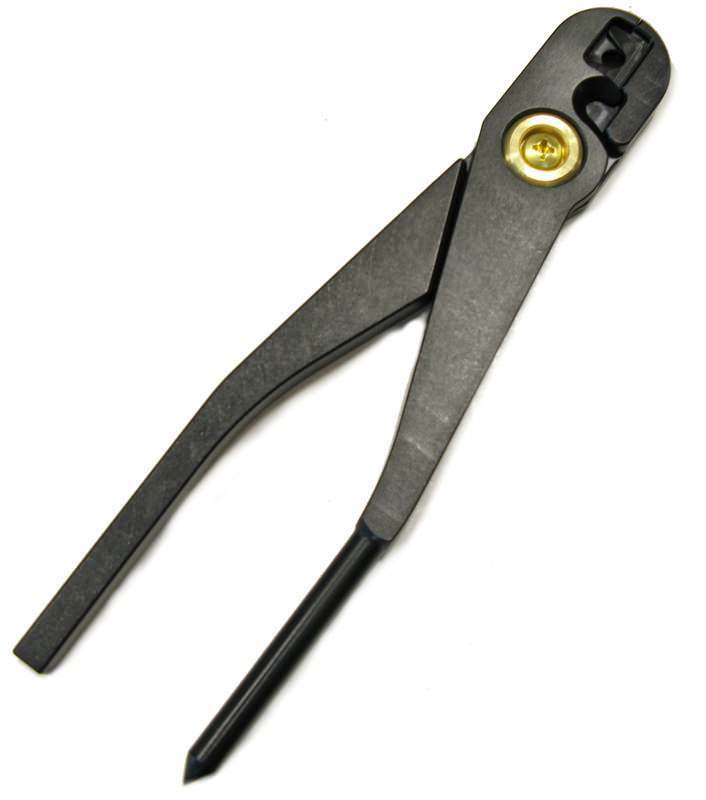 Manufactured from high-strength aircraft aluminum, the crimper has a hard anodized finish. Its strong, smooth surface has durable edges for continuous crimping. Made in the US! The Dual Cap Crimper has a Powder Punch and Fuse Cutter for clean, precise cuts of detonation cords. It is the dual cap crimper approved and used by both the United States and Canadian militaries. With its perfect record to date, the Dual Cap Crimper surpasses all expectations for quality and reliability, and comes with a limited lifetime warranty against breakage, attesting to its strength and excellence in craftsmanship.